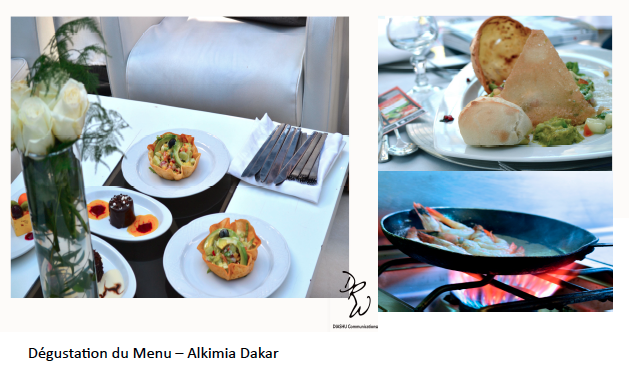 Dakar Restaurant Week – coming soon! 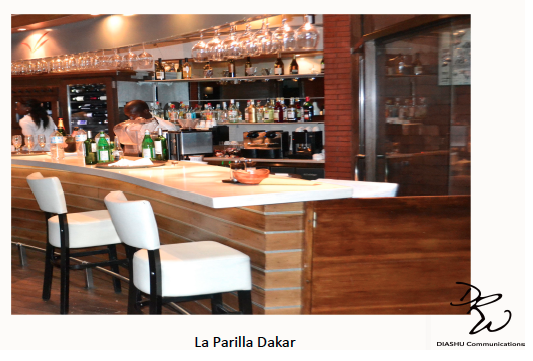 Dakar Restaurant Week will be January 31st thru February 7th. 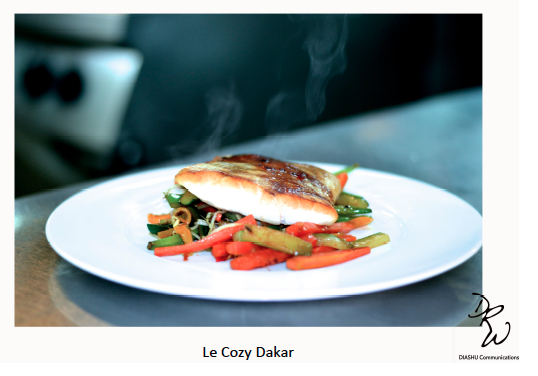 During the this week, the city’s best-loved restaurants including La Parilla, Le Cozy, Le Toukouleur, Le Fuji Alkimia and La FOurchette will offer fixed price meals (appetizer + main course + dessert) at 8000cfa for lunch and 15,000cfa for dinner. 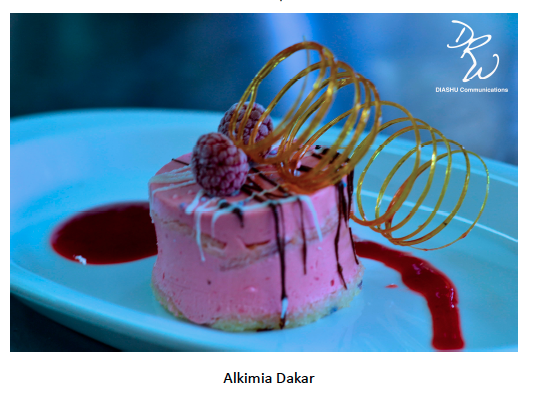 This event is open to all. 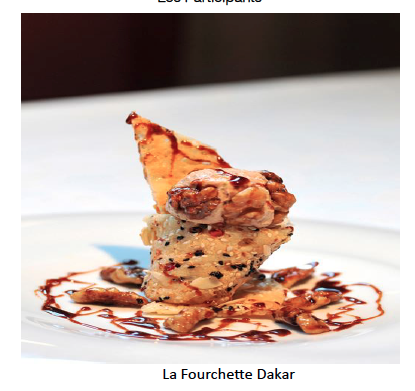 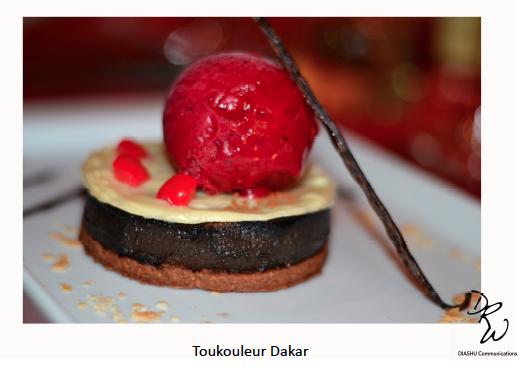 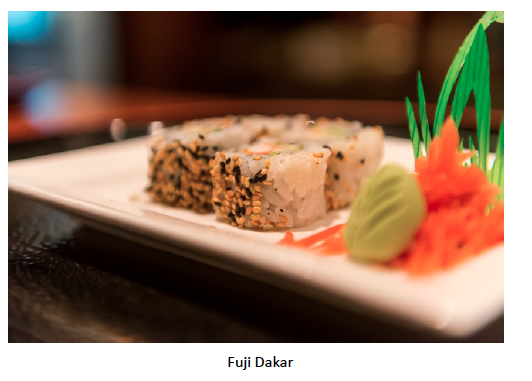 All you have to do is go to a participating restaurant and ask for the Dakar Restaurant Week menu. 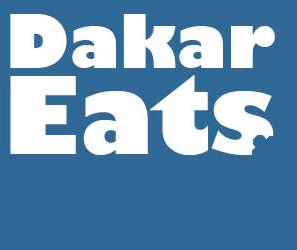 Next NEW American Food Store in Dakar opens!